Industrial Commercial Properties paid $3.5 million to buy the building at 6680 Parkland Blvd. in Solon through a Cuyahoga County receivership’s sale. Industrial Commercial Properties (ICP), a Solon-based property owner with a portfolio extending from Detroit to Pittsburgh, often searches far for acquisitions. But its latest deal was across the street from its home base. 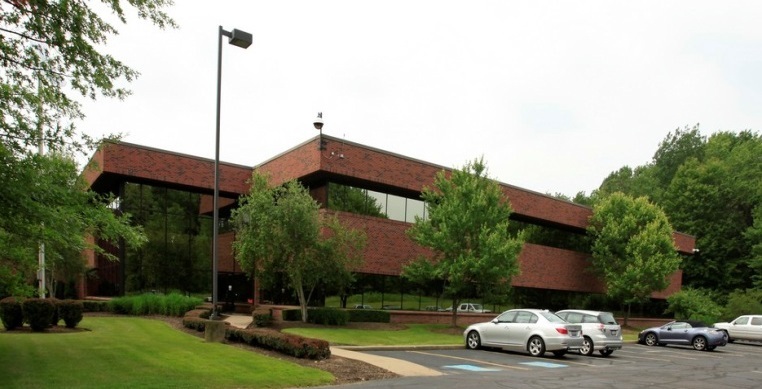 Through 6680 Parkland Solon LLC, ICP in December paid $3.5 million for the 82,000-square-foot building at that address on Parkland Boulevard, according to Cuyahoga County property records. The building was sold through an offering by a Cuyahoga County Common Pleas Court receiver after falling into foreclosure because it was empty. However, it won’t stay empty much longer. Austin Semarjian, an ICP acquisition and leasing associate, said he had watched the building sit unused and pursued it for two years because it has an exceptional amount of office space as well as attached warehouse space that could be leased to industrial tenants. Click to read article.